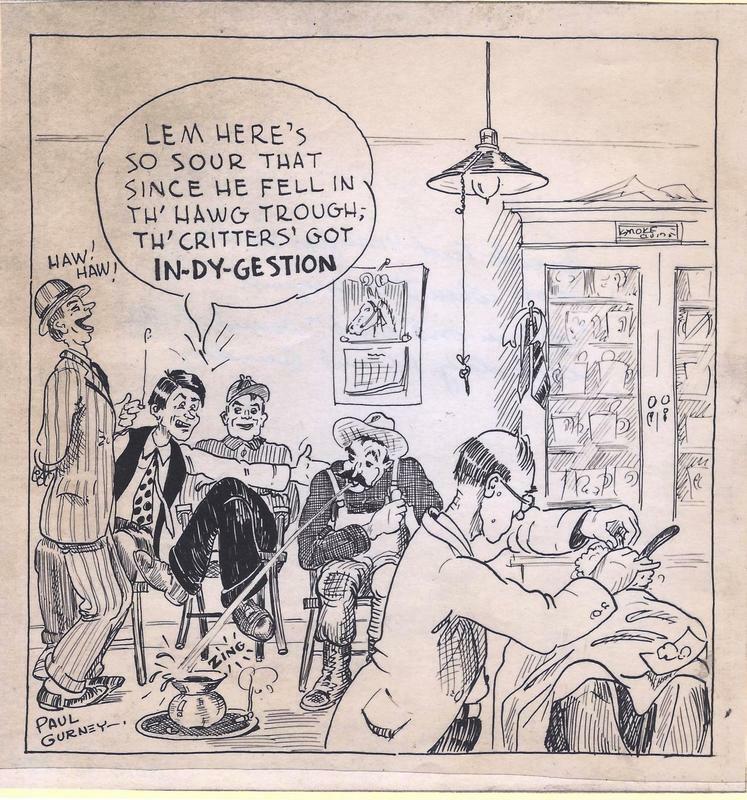 An observant and talented youth, Paul Gurney drew cartoons of various aspects of life in Warrensburg in the early 20th century, from the classroom to a local barber shop. 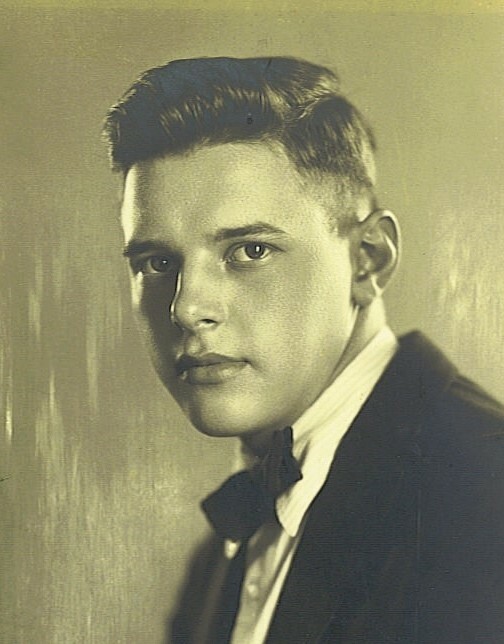 Paul Gurney was born in 1904 and grew up in Warrensburg. He was talented both musically and artistically. He graduated from Cornell University in 1927 as an architect and two years later, he designed the bandstand which is now an iconic symbol of Warrensburg. 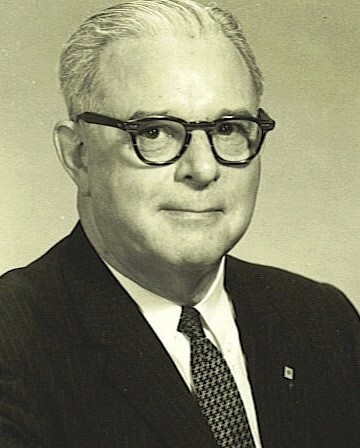 He went on to become chief architect and engineer for Montgomery Ward in Chicago, serving in that company from 1934 to his retirement in 1969. Following his retirement, he corresponded with Kathleen Goodman, a correspondent at the Warrensburg News, resulting in a series of pen and ink drawings and lengthy descriptions of the people and events pictured, now the material for this exhibit. When it began . . .
Our mail arrives at our apartment about noon and I almost choked on my salami sandwich as I flipped to page 7 and saw the “Swimming Hole” so impressively put together; thanks to yourself. Then to “50 years ago” an old John Tubbs kudos that my mother must have hand-carried across the garden to the New Office on Elm Street. Anyway, here are 8 nostalgic cartoons about the old days in Warrensburg, seen from the stand point of a growing boy. On the reverse side I’ve written the inspiration and there are some cute stories nesting between my ears if you want them. If not, please pass them on to Armine (Gurney) who may want material for one of her projects. please stop in and peruse the entire exhibit.